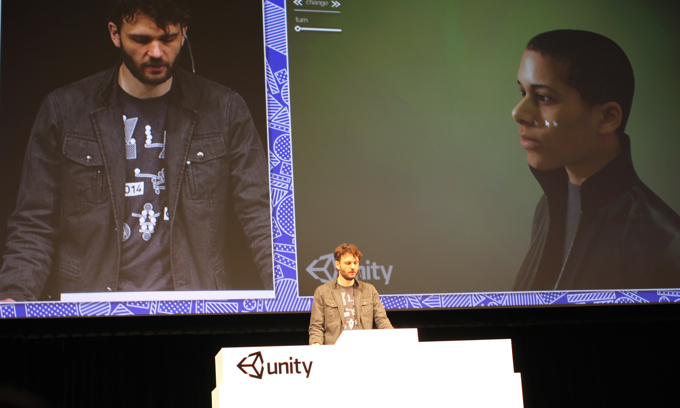 In 2014 I made two demos for Unity Technologies, both shown at Unite 2014. 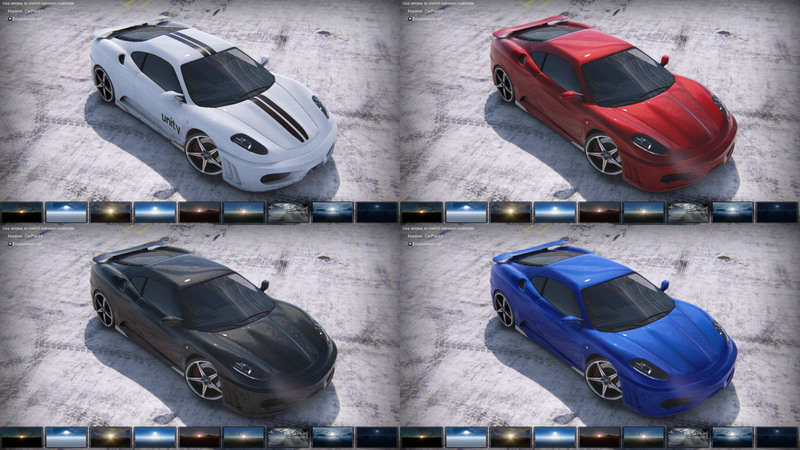 First one was a car rendering project, for which I have developed a layered shader to model car paint features. It consists of a metallic base, lacquer layer and one more layer on top for dirtiness. I made this environment and material switcher app to test the shader under many different lighting situations. 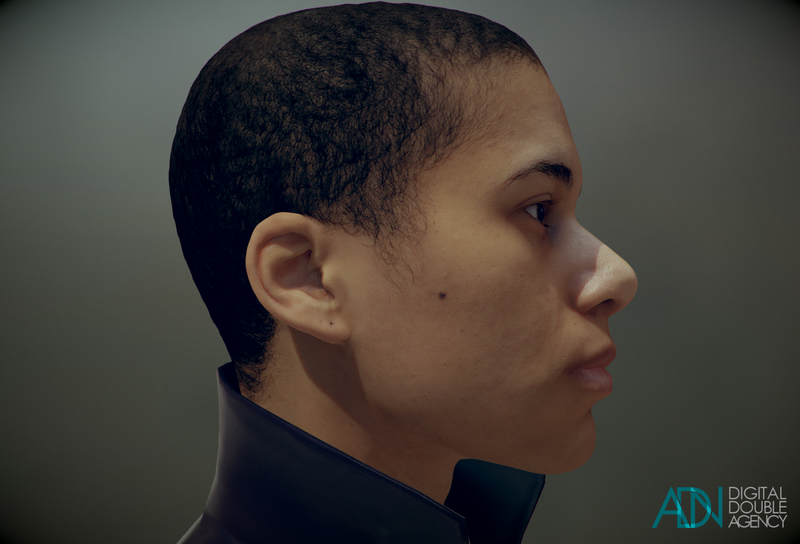 Then I was asked to polish my skin rendering system for ADN. This project was also supported by Unity. I spent one month working on it at home. Once it was ready to rock, I went to Paris to meet ADN guys and get the demo done. It was an unforgettable and pleasant experience. This entry was posted in Graphics, News by David M. Bookmark the permalink.